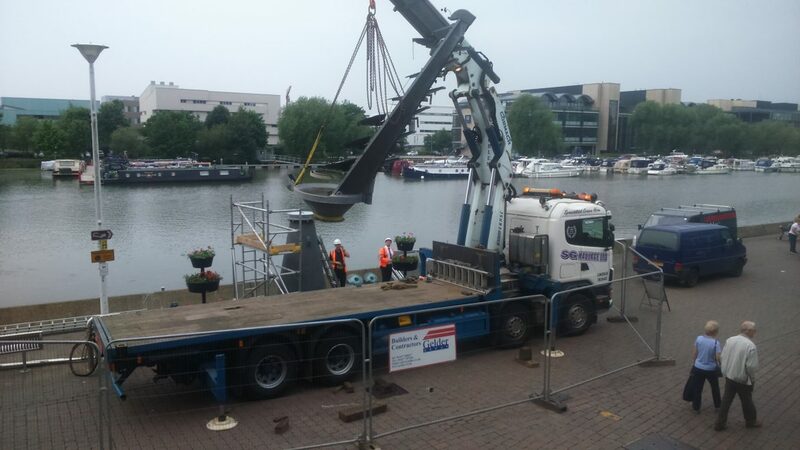 The Chimes being returned to the Brayford. The Gelder Group are proud to have been able to play a part in restoring this unique piece of art in Lincoln. If you would like to know more about our involvement with The Chimes, please get in touch.